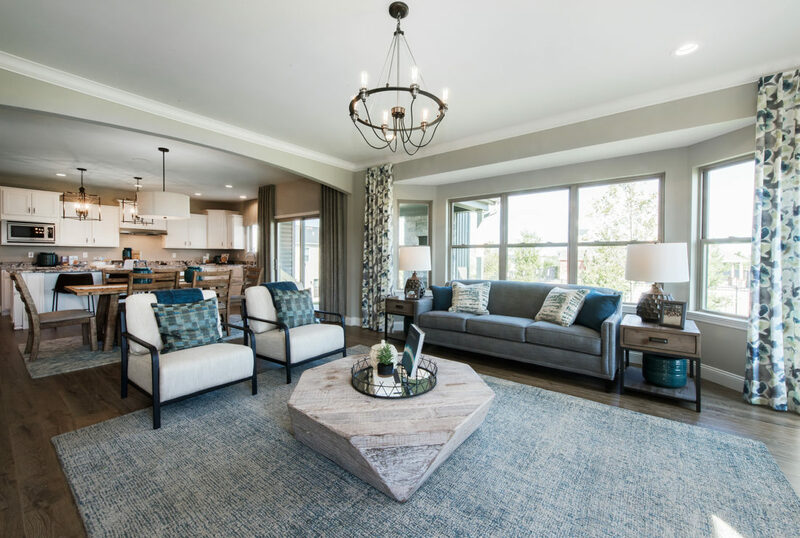 CHESTNUT CREEK IS SOLD OUT! 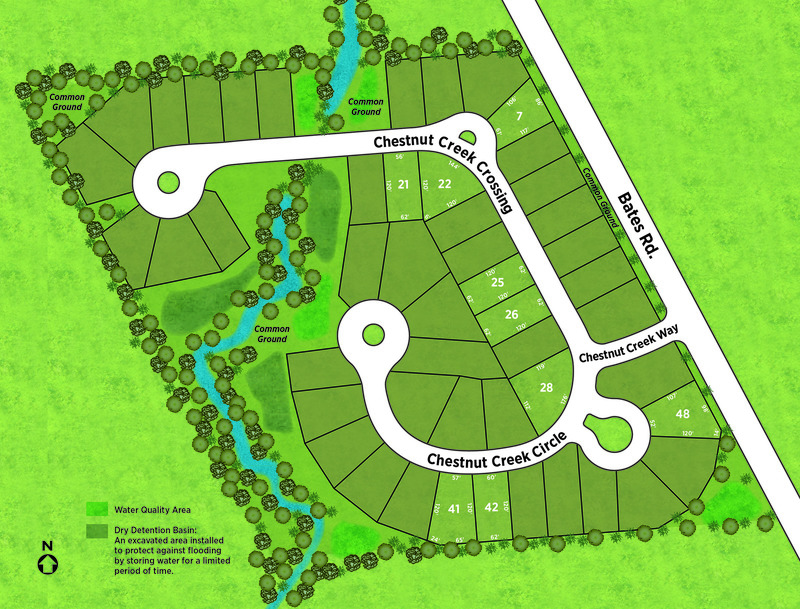 Chestnut Creek features cul-de-sac homesites, open space and woodlands to showcase the natural beauty of the community. Children living within the community attend schools in the acclaimed Fort Zumwalt School District.